Andtech will design your Access system so it really works to your specifications. We offer all types of Access system cards and lock mechanisms. Whether your system requires five cards or more than five thousand, bio or pinpad, Andtech can handle it. Incorporate Access control with our alarm services and you have "Total Security". 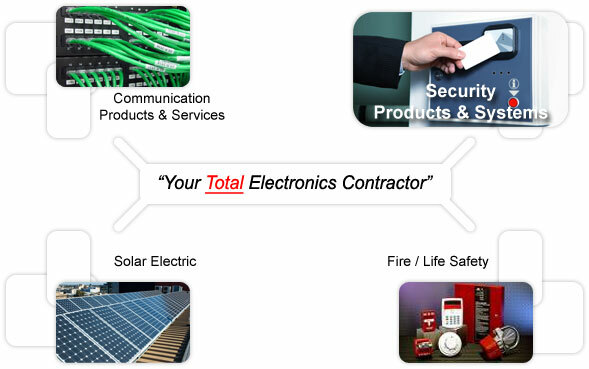 We offer several manufacturer solutions, System Integrations and custom installations (our specialty)! So whether it is a high rise or a parking garage, Andtech should be your only call for Improved Security. Click Here To Get Started!